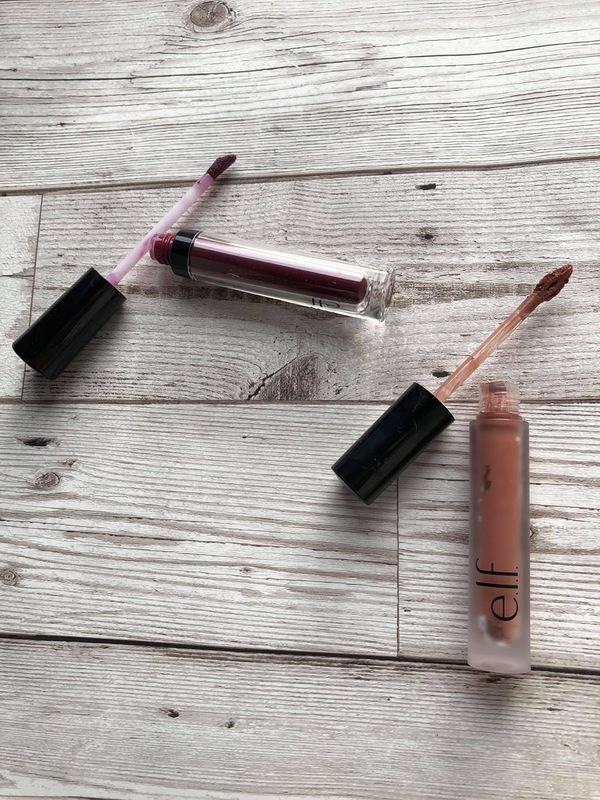 This blog post follows on from the blog post from yesterday where we reviewed some highlighting products from E.L.F as part of Superdrugs Blog Squad. These products are also available in stores near you and online at www.superdrug.com. 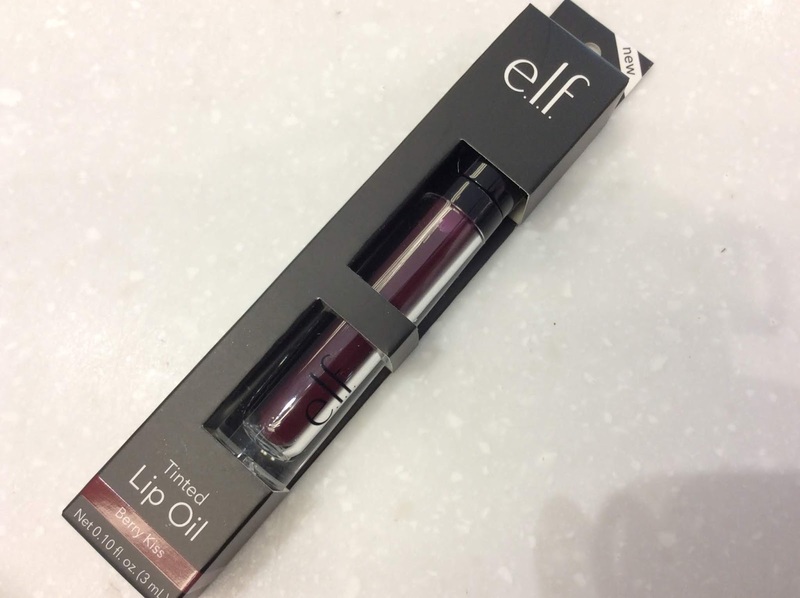 E.L.F is a new brand into Superdrug stores and is getting more and more popular by the day. They offer a range of products that are suitable for all ages. The Lipstick is a Matte Lipstick in Praline, it goes on like a gloss, but it in order for it to achieve the matte look, you have to have a dry lipstick. I am not a fan of matte lipsticks as I find them too drying on my lips, but I know they look good on your lips and you can buy a balm to go over the top of the matte lipstick. The lipstick is applied with a slim sponge applicator and it is easy to precisely apply it to the lips and you can layer it to get a deeper look. This is a long wearing lipstick as mattes always stay applied for longer once they are dry. This isn't for me, but I like the shade and if its available in a moisturising lipstick too, hen I would definitely use this. This matte lipstick is only £6, which is a good price for a long-lasting matte lipstick that can be more expensive in other cosmetic brands. The Tinted Lip Oil is a relatively new product to the E.LF lines and it is more of a lip tint than a long stay lipstick. I am not a lip gloss wearer as I find them sticky and you have to keep reapplying. But I like this product because it is not as sticky as a normal gloss. The tinted lip oil that I received was in Berry Kiss shade and is just coming into stores now, on a new update. So keep an eye out for these lip oils. The colour isn't too bright, even though it looks bright in the package. You could use this either on its own or on top of a lipstick. You get the shine of a lip gloss with this lip oil but the nourishment of a lip balm. The lip oil almost replaces two products in your make up bag. You do need to keep applying this as the day goes on, but I am happy with that because it didn't feel greasy or too sticky. You can buy this for £5.00 from Superdrug. 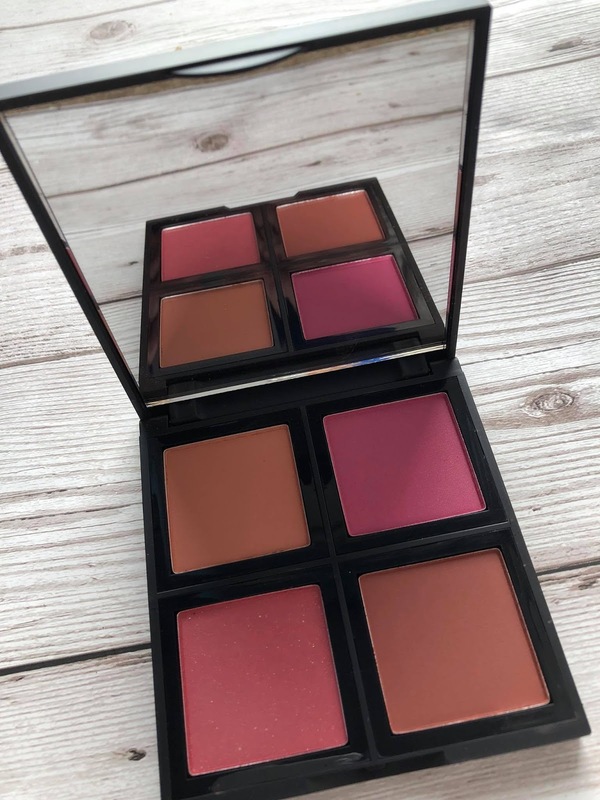 The blusher that I was sent for review was E.L.F Blush Palette in dark. Now I love a blush palette anyway, so I was excited to receive this. The palette has four shades in it and they are a selection of shades from brown to pink and matte to shimmery. 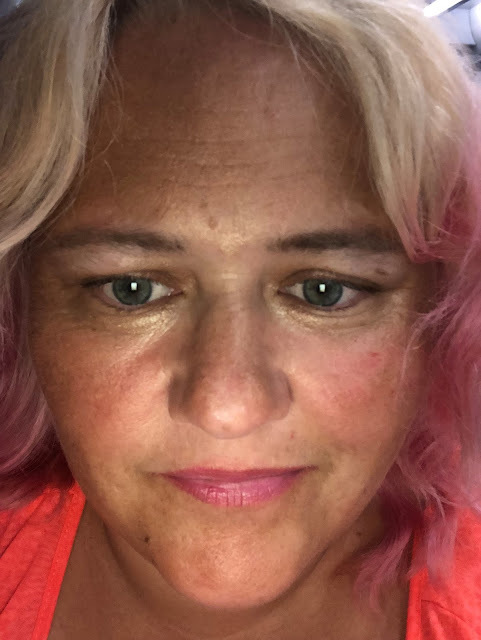 I was sent the dark shades, so they are quite bright on my face in natural light - but if you're going to wear blusher, make it show. 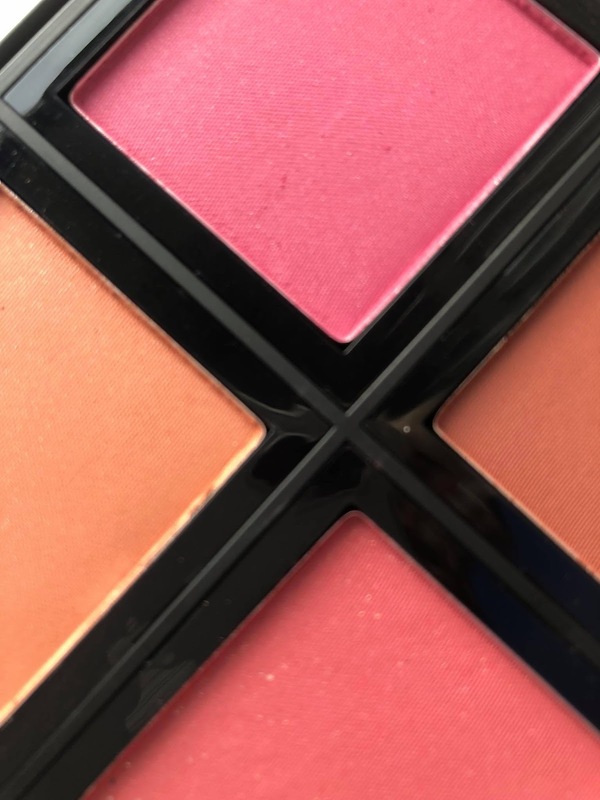 The blushers are silky to touch and easy to apply and blend into your skin. 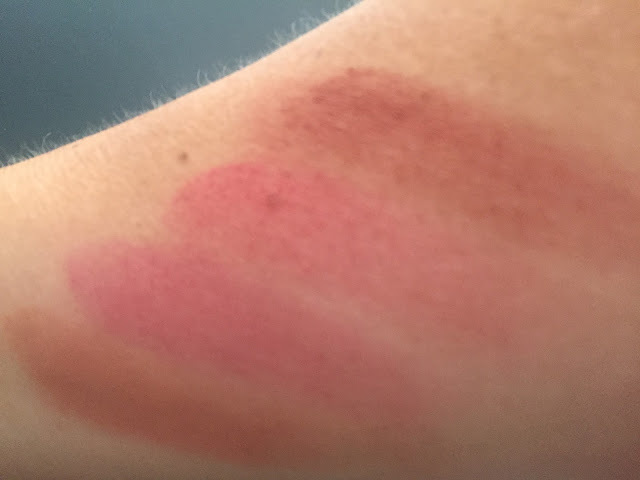 They are a bargain at £7.50 for 4 shades, and that makes them less than £1.90 per blusher. The colours are pigmented and that means they look better and last longer on your face, so you don't have to keep applying as the day goes on. You could use this palette as a day to night palette, using a lighter shade through the day and going more intense and shimmery at night. I actually love this palette and might be going to buy the lighter shades too!